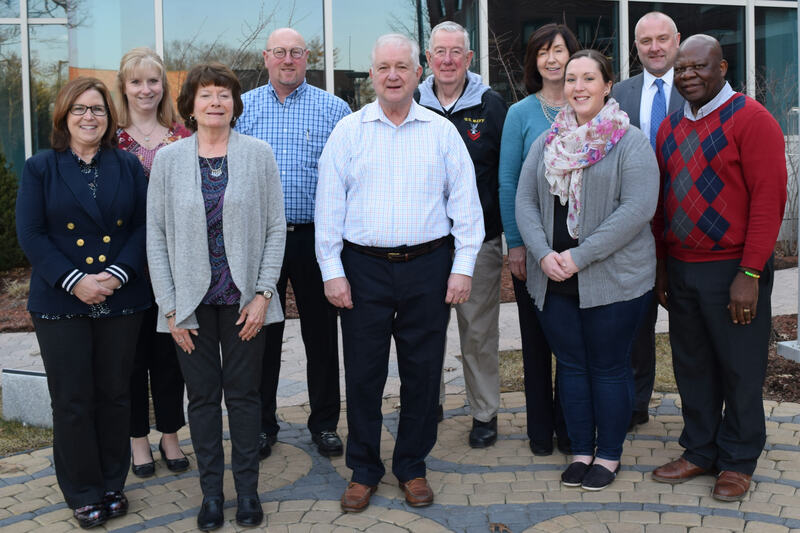 The Patient Family Advisory Council (PFAC) are dedicated community members who support and advise on initiatives to improve the patient and family experience and help strengthen relationships between Lowell General Hospital and the community. Learn more about the Lowell General Hospital PFAC. Below is a short profile on one of our Community Members and why he chose to get involved. Email us for more information on how you too can become a member. Meet PFAC member Paul F. Murray Sr.
Paul is 80 years old from Westford, MA. He is retired and volunteers at Lowell General Hospital. Paul joined the PFAC to contribute to the work of Lowell General from a patient and caregiver experience here. He would like to develop ideas to better serve patients, employees, and the overall community that Lowell General serves. Paul is on the Town of Westford Cemetery Commission Green Burial sub-council and an Election Officer. Fun fact about Paul . . . he loves to see humor in situations!